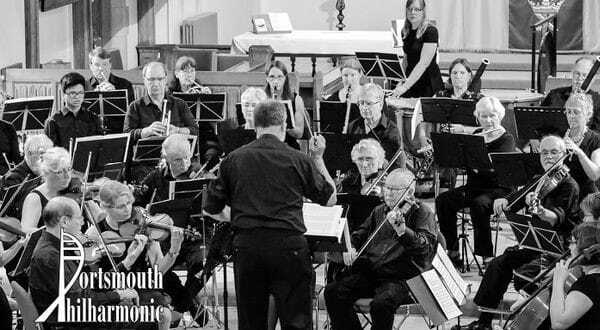 The orchestra’s next concert, on Sunday December 9 (3pm) at the Church of the Resurrection, Brecon Avenue, Drayton, will feature Bizet’s Symphony in C Major, as well as Schubert’s Rosamunde Overture and Strauss’s Serenade in Eb Major. Chair of the Orchestra and ‘cellist Di Lloyd said: “Tonic is a relatively new charity and the orchestra thought it was important to show how important music can be in terms of mental well-being. If journalists or photographers would like to attend the concert for the purposes of review, please contact colin@fcmedia.eu / 07766 305676 to be added to the media list. A selection of photographs from the concert will be made available for media usage by cocoFOTO.eu.